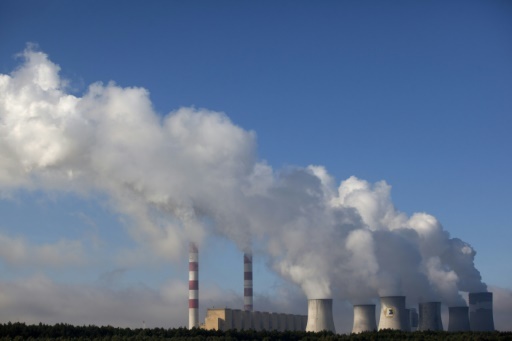 Paris (AFP) – Oil and coal giants are exploiting a lack of conflict-of-interest protection at UN climate talks to push for continued fossil fuel use despite its contribution to harmful climate change, several sources have told AFP. AFP / Simon MALFATTO. 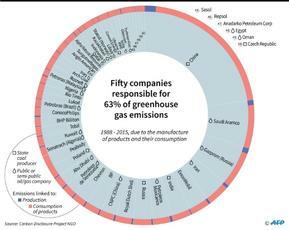 Fifty corporations responsible for 63% of greenhouse gas emissions. AFP/File / Janek SKARZYNSKI. 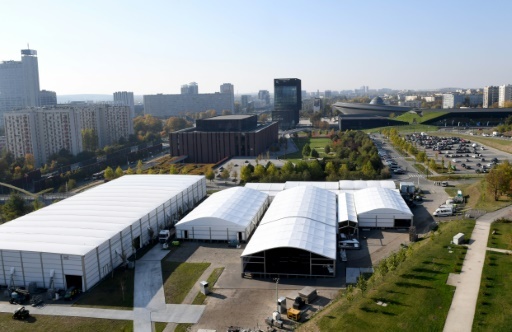 The COP UN climate summit takes place in a former coal mining area in Katowice, Poland. AFP/File / Janek SKARZYNSKI. Campaigners say there is a conflict between the fossil fuel industry’s interests and efforts to reduce emissions. Featured Photo: AFP/File / Darek Redos. 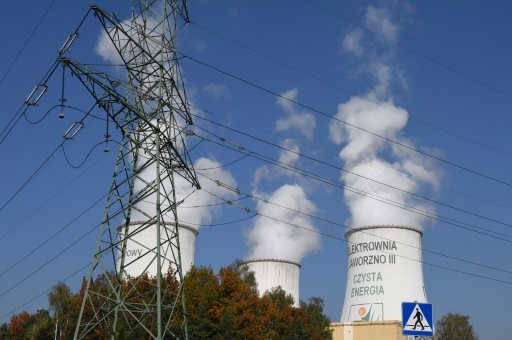 Just days before the COP, host country Poland announced three state-run coal giants would sponsor the event.